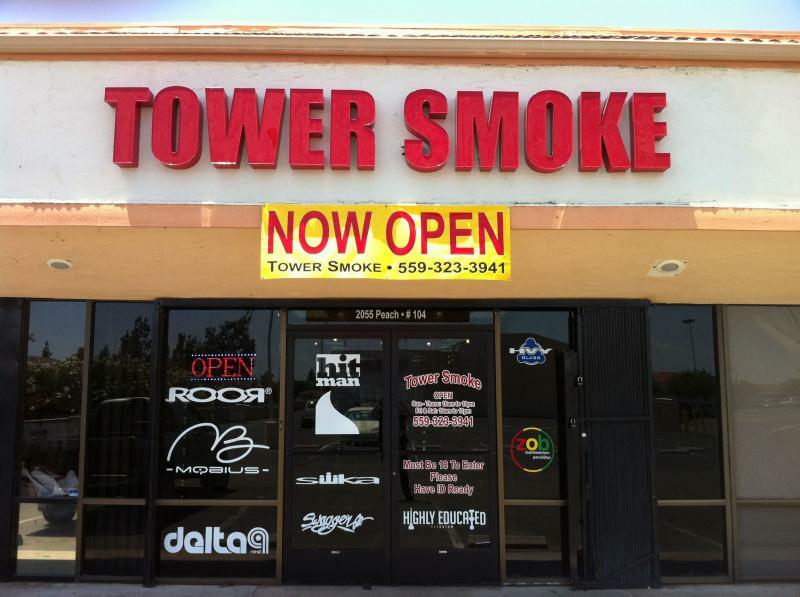 Toro,RooR, Phx, Mobius Glassworks, Zob, HVY & WRKD, Grav Labs, OG Chaos, and even more!! Featured glass artists: Pakoh, Micah Evans, Lace Face, Christina Cody, Rex, Umbs, Steve Gelb, Live Free, Wildrok, Smiley Glass Art, Termini, Zara, Contrabasso, Chuck B, Glassedelic, Big Z, Vince P, Eli, Sara Shade, Local artist Goblin, and more added all the time! Largest selection of concentrate tools in the valley!